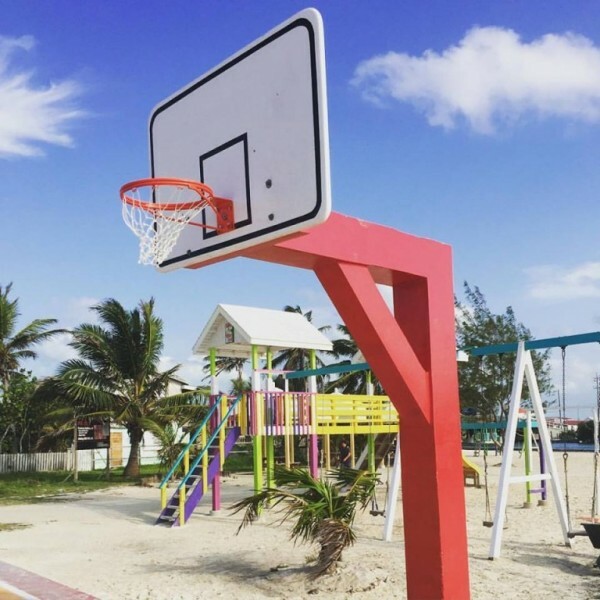 The Phoenix Resort embarked in another community project, revamping Boca Del Rio’s basketball court. With the help from Blue Water Grill and Canary Cove, The Phoenix staff installed two new basketball rims, refurbished the back boards, and repainted them. Local basketball players will surely benefit from these upgrades. A big thank you to these companies for their donation to San Pedro!